Of course, all that you will be informed of the site - is a fraud. 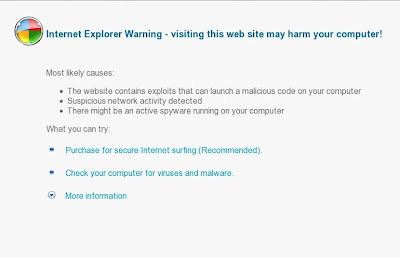 Do not trust this information, just ignore it, as well as that Antivir Solution Pro will show you (fake warnings and a list of found infections). As mentioned above, and antispymv.com, and Antivir Solution Pro designed with one purpose - using deception and threats to force you to open your wallet and pull out the money. 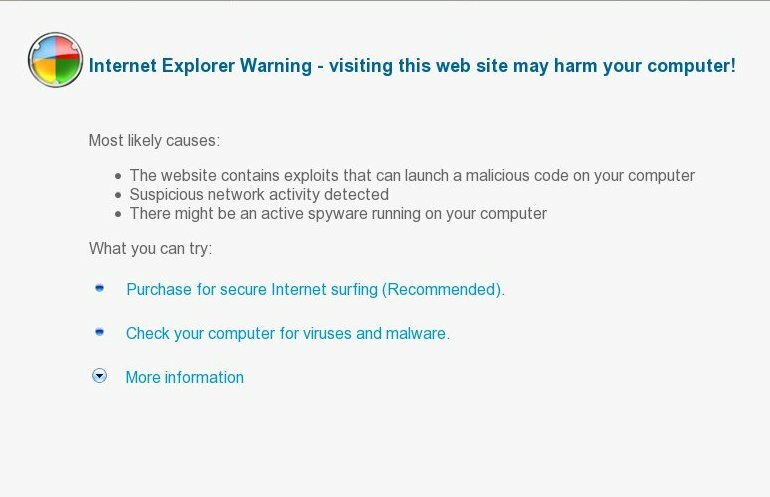 Instead, use the antispymv.com removal guide to remove a redirect to the misleading website and any other infections you may have on your computer for free.